Your home’s basement makes up a considerable portion of the space in your house and there’s no reason to let it go to waste. Basement finishing is a simple way to transform an uninviting storage space into the warm, beautiful basement you’ve always wanted. 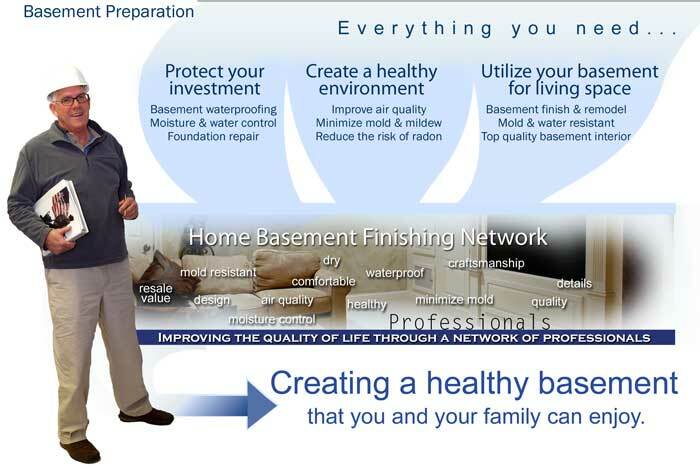 Virginia Basement understands that your home is one of your biggest investments. That is one of the reasons we are adamant about delivering the very best results we can; we want to help you protect and improve the value of your house. 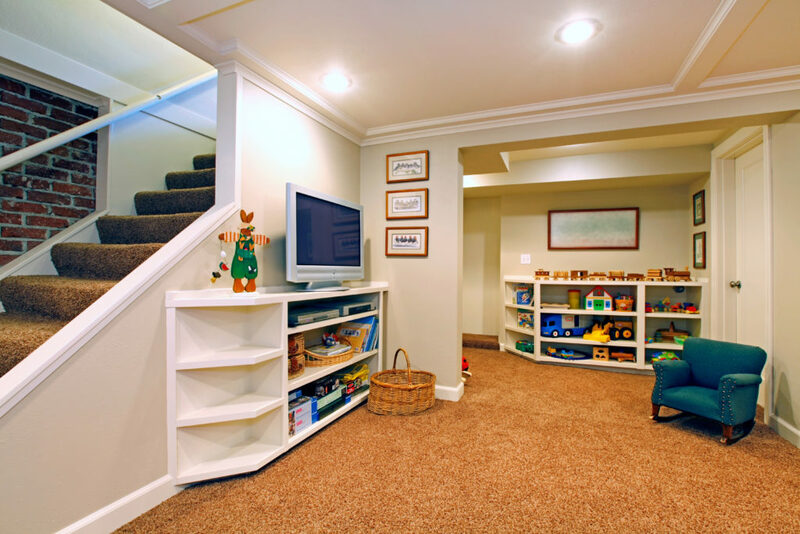 It doesn’t matter what has spurred you to think about basement finishing. Whether you’ve been planning it for some time or you’ve recently undergone a flood or other home catastrophe that’s left your basement unusable, we’re happy to help. First, we will personally come to your home to thoroughly inspect your basement, identify the work that needs to be done, and give you a free estimate. Then, our professional team will install your desired features such as flooring, walls, lighting, and partitions before putting on the finishing touches. When finishing your basement, we will always ensure it is sealed against moisture, mold, drafts, and cracks so your new basement stays beautiful and functional for years to come. Finally, after your basement is finished, our work isn’t done. We will follow up with you afterwards to ensure that you love your new finished basement. You will be surprised at how quickly and efficiently we can create a warm, comfortable space in your home that you and your family will love. Our expert professionals appreciate the value of your home and how much it means to you. That’s one of the reasons we work so diligently to provide you with peace of mind. From restoration or minor trim work to total finishing and remodeling efforts, we have what it takes to deliver the results that you expect. We never work with subcontractors, and we’re always happy to get started right away! We do everything we can to deliver the best overall experience. From the moment we pick up the phone until your project is beautifully completed, we make it our goal to ensure a simple, straightforward process that delivers. We offer basement finishing in Richmond, Virginia as well as Fredericksburg, Charlottesville, Williamsburg, and Ashland.